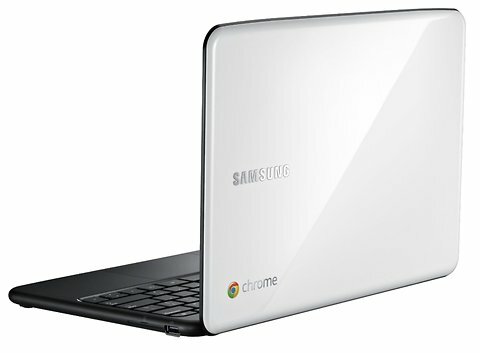 We recently heard of code discovered within the Linux based Coreboot that hinted towards the possibility of future Sandy/Ivy Bridge Chromebooks and a prototype may have been spotted in action. According to Netbook News, a new Samsung Chromebook was recently spotted at the Intel Developer Forum in Beijing. The Chromebook in question, which appears to only be a prototype, was seen booting into Chrome OS in just 5 seconds as a result of the Coreboot improvements. In addition, The Verge learned that the Chromebook in question was actually powered by Intel’s current generation of Sandy Bridge processors and was showcasing some of Chrome OS’s abilities. Unfortunately,the device remains just a prototype and there is no word on any potential release. On the other hand, one has to wonder if there are any Ivy Bridge prototypes running around as well or if Google will decide to stick with the current generation of processors in order to reduce costs.